Newly engaged? 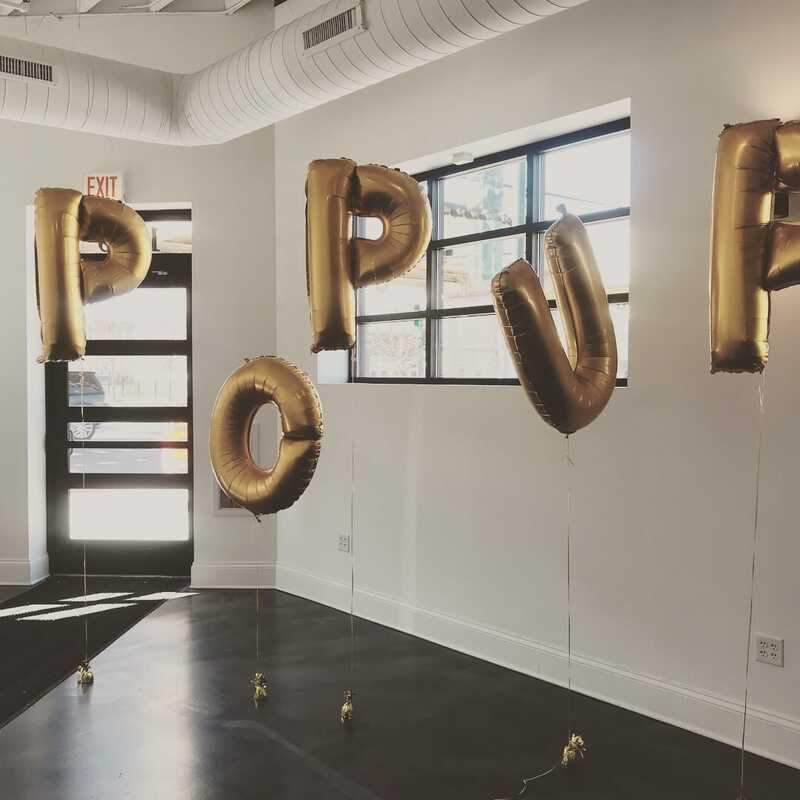 Spend a night with expert stylists, your ride-or-die friends, and gorgeous gowns at one of our wedding dress pop ups! Read below for 🖐️ reasons to attend and find ‘The One’! 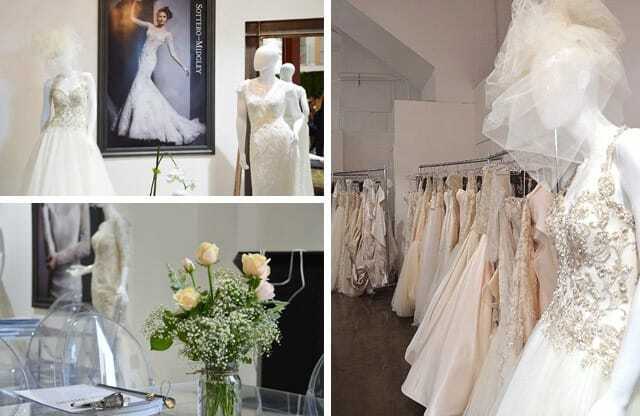 Our next wedding dress pop up event is happening in just two weeks at Sophia’s Bridal! 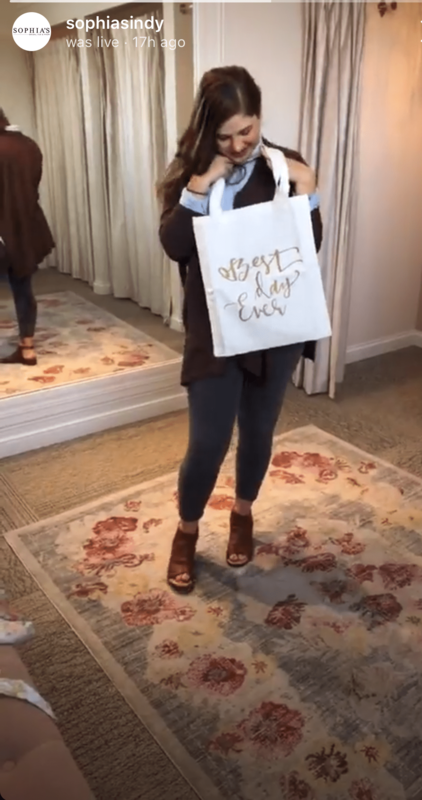 Stop in and browse or sign up for a boutique style appointment, which means bring your bridal tribe. 1. You’ll have so many choices! We’re bringing over 100 gowns from past and current… and the newest collection!!! Maggie Sottero collections—bigger than any trunk show or regular boutique selection. Brand new styles like Sorrento Lynette, Fitzgerald and Jarret plus iconic styles like Mckenzie, Tuscany Lynette and Roberta. 2. 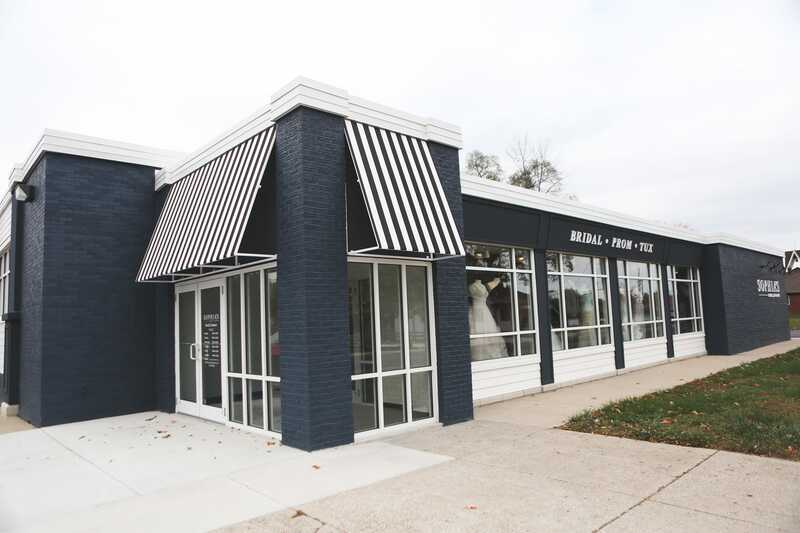 A Maggie Sottero Pop Up is a one-stop shop for your wedding day. Featuring a photo booth, make up artist, hair stylist, spray tan artist and cake bakery for you and your guests to enjoy from 12 – 8pm! 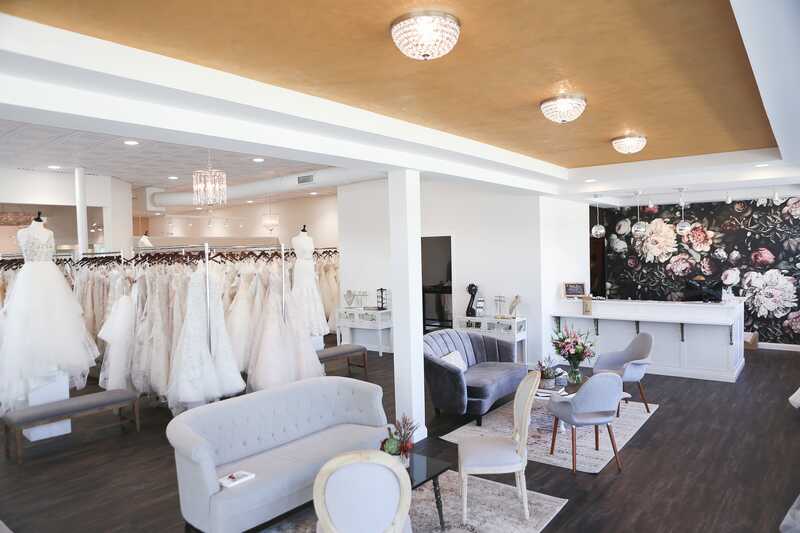 Sophia’s Bridal has a beautiful space to pamper and entertain you and your bride tribe. 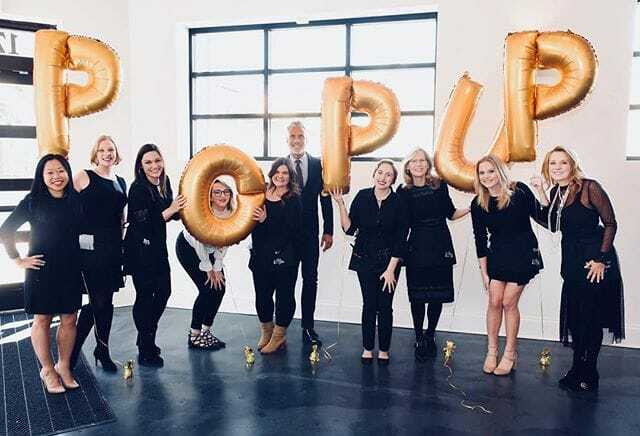 Sip on champagne, taste sweet nibbles, take photos in the photo booth and experience a wedding gown shopping celebration! 4. 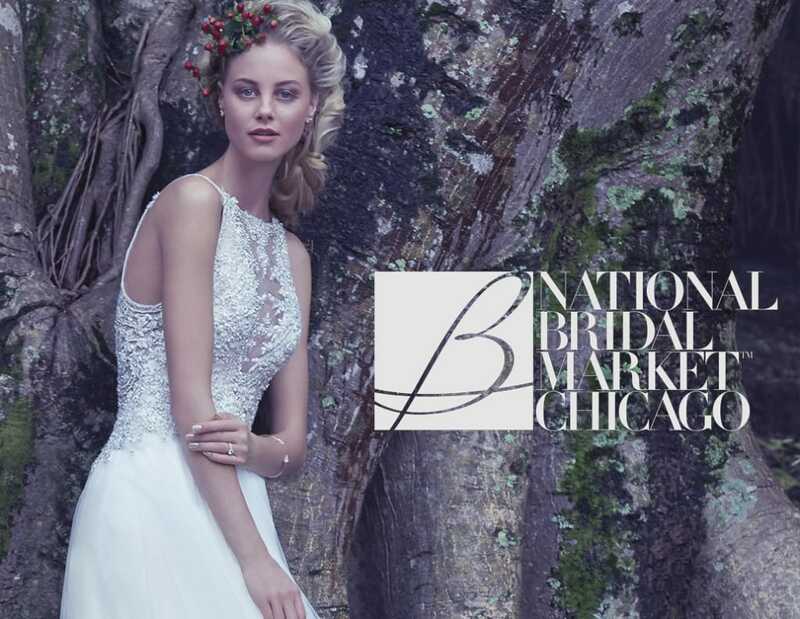 You’ll receive expert attention from our lineup of bridal stylists. You’ll even get to meet the designer! 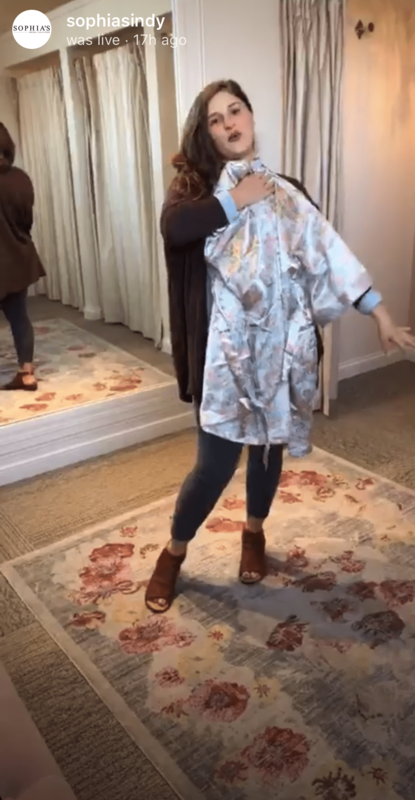 And try on brand new styles, not yet out in stores from the Spring 2019 collection! 5. You’ll get a special incentive! 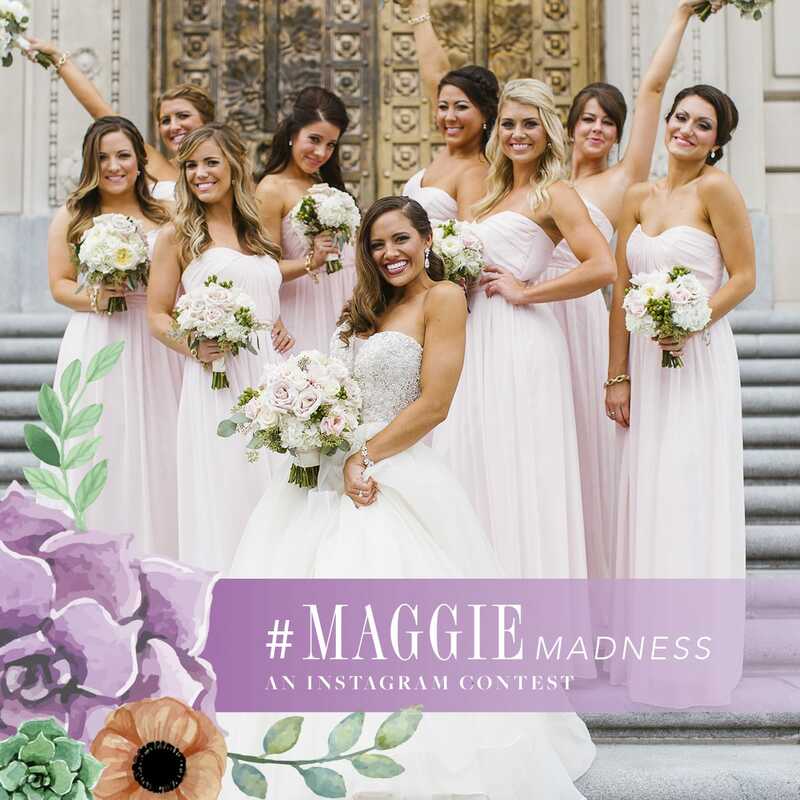 At the Maggie Pop Up you’ll get a bridal emergency kit with purchase and a special one-day-only incentive toward the purchase of a Maggie Sottero Designs gown! And…. 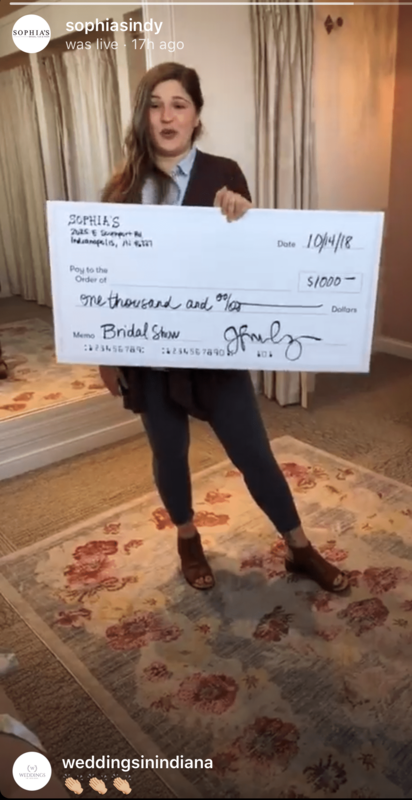 each bride that purchases from Sophia’s Bridal that day will be entered to win $1,000 cash back!!! 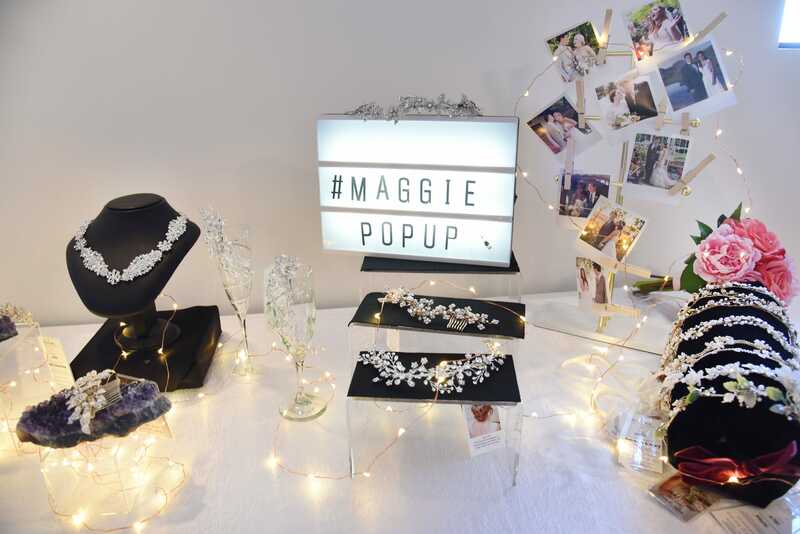 Look out for Maggie Pop Up events coming your way!